Thomas Town lets you in on an unforgettable adventure with Thomas & Friends®. Meet Bob the Builder, Angelina Ballerina, and Barney, among others. You can also watch mini shows like Barney at the Zoo and Thomas Sodor Surprise. Experience the thrill of fighting flying dragons or sailing a pirate ship to find lost treasure at LEGOLAND Malaysia. The theme park has more than 70 rides, slides, shows, and attractions suitable for families and children of all ages. - The park may change the operating hours, close the park or any rides temporarily, restrict the number of persons having access to the park, and/or suspend or cancel any attraction or entertainment program to ensure safety without prior notice. - Children below 12 years old must be accompanied by a paying adult at all times. - Guests above three years old or more than 90 centimetres in height are required to purchase tickets for park entry, whereas guests under three years old or below 90 centimetres in height are allowed free park entry. No wristbands or activity cards will be issued for free entrance. - Same-day re-entry is permitted in Thomas Town. 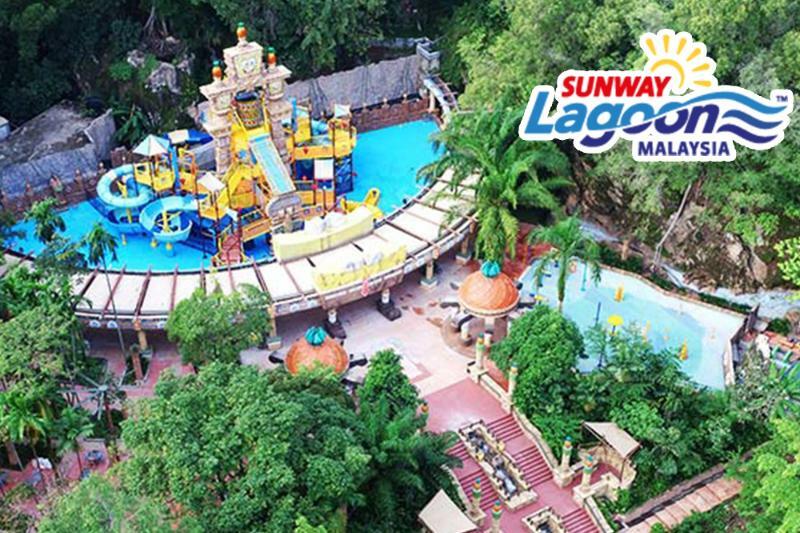 - Vouchers labelled as `Child` for LEGOLAND Malaysia are also applicable for `Senior`. - Re-admission is not allowed in LEGOLAND Malaysia. - For LEGOLAND Malaysia: Free admission for children below three years old. Thomas Town Operating hours: 10:00 to 18:00, closed on Tuesdays.